Home > News & Events > Buddleja Rocketstar™ Indigo® – Best Novelty of Plantarium 2018! 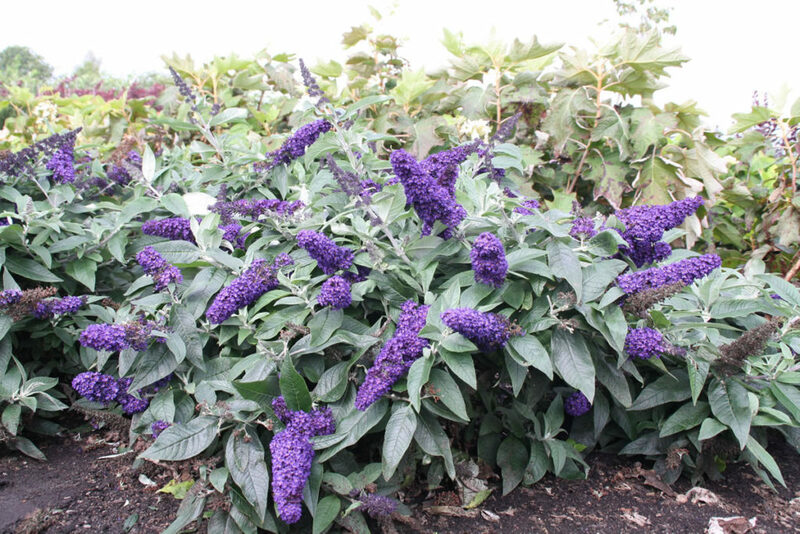 Buddleja Rocketstar™ Indigo®, a new introduction from Proven Winners®, available exclusively in the UK from The Bransford Webbs Plant Company has picked up the award for Best Novelty at Plantarium 2018. A whole new look for a butterfly bush! This variety combines a very low and compact habit with exceptionally big indigo coloured flowers, which cover the plant non-stop from early summer to autumn. This wonderful variety is winter hardy and ideal for pots or borders. It is easy to grow and requires very little maintenance. These wonderful varieties do not require any specific conditions, making them ideal for all gardens and all gardeners regardless of knowledge and skill level. Proven Winners® is the number 1 plant selling brand in the US, established over 25 years ago, offering plants with longer flowering times, distinctive flower or foliage colour, multiple seasons of interest and better disease resistance. Easy to find in garden centres, all Proven Winners® plants are sold in distinctive white pots. Available for your plant area, exclusively from The Bransford Webbs Plant Company in the UK, whilst stocks last! N.B We are trade only and do not supply direct to the public.